Music Travel Consultants offers Disney orchestra tours to Orlando, Florida, and other destinations around the world. Disney orchestra tours can be a rewarding experience.  There is a plethora of Disney orchestra tours to choose from. If your students are ready for Disney Performing Arts OnStage, Disney Youth Programs, and much more, Music Travel Consultants can make your Disney orchestra tours rewarding and memorable. Music Travel Consultants is the 1st choice for Disney orchestra tours.